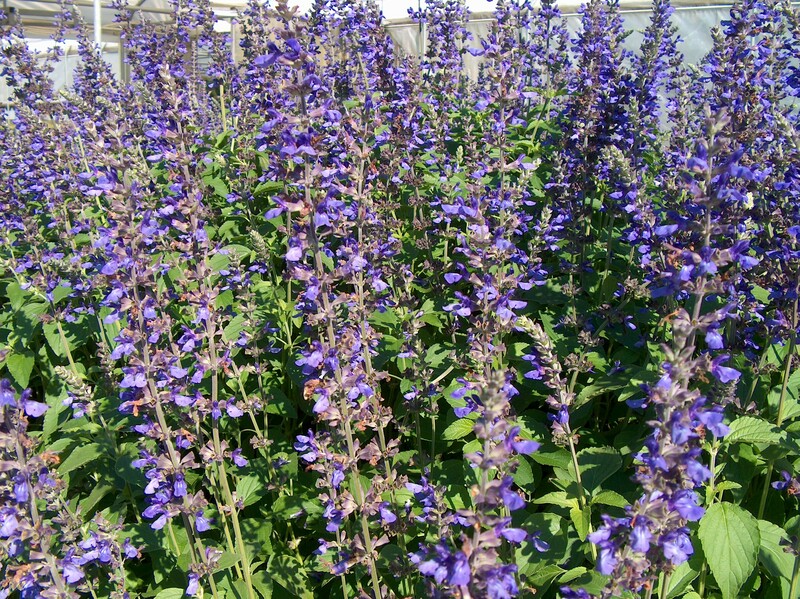 Comments: This salvia is among the favorites for the summer garden. The flower heads become so heavy by late summer the stems normally lean giving it the appearance of a much larger sprawling specimen. Plants normally die back at the first frost but return in spring when temperatures rise. This salvia blooms over a several months.